Revision with unchanged content. In the conduct of monetary policy, central banks may employ a policy instrument such as the discount rate to affect an intermediate target such as nominal interest rates in order to achieve an ultimate policy goal such as price stability. If nominal rates contain little or no information on real interest rates, and therefore on the tightness of monetary policy, they will be less useful as the central bank target. This book is an empirical test of the constancy of the real interest rate in Germany over the period 1970 to 2000. It addresses the following questions: (a) Are German real interest rate movements correlated with expected inflation? ; (b) Are German real interest rates correlated with cyclical movements in real variables? 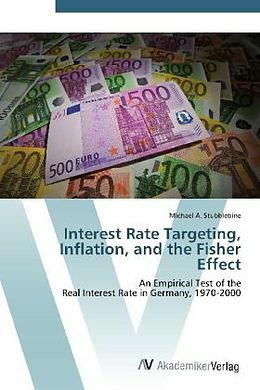 ; and (c) How valid is the Fisher Effect, which posits that movements in nominal interest rates reflect changes in expected inflation, in the case of Germany? These questions were examined in the context of U.S. monetary policy by Frederic Mishkin in his 1981 article, The Real Interest Rate: An Empirical Investigation , which this book draws on. 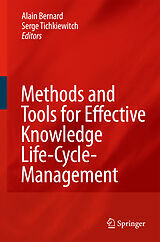 The book is intended for students, researchers, scholars, and analysts of central bank monetary policy. was a logistician, contracting officer, and program manager for the United States Department of Defense from 1972 to 2007. In 2002, he received a master of arts degree in economics from the Virginia Polytechnic Institute and State University (Virginia Tech).